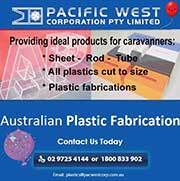 THE Australian Caravan Club is canvassing local councils who could be interested in helping to host a national muster. An Expression of Interest package has been sent to over 60 local authorities in Queensland with a view to identifying and working with regional communities. The 5000-member club, which stages an annual national muster each October, says it will work closely with interested parties to identify suitable venues, activities and entertainment. The musters attract members to a regional area of Australia, where they sightsee, shop and dine out. This means the event provides a significant boost to the local economy as well as online and print media coverage. Chairman Craig Humphrey said his club welcomed the opportunity to work with local government authorities, regional tourism authorities, regional agricultural societies and other parties interested in hosting the Annual National Muster in 2020 and beyond. "It is a great opportunity to showcase your area and bring much needed dollars into the local economy," he said. "The impact of the national muster to regional areas shouldn't be underestimated. 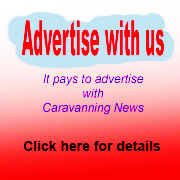 "For example, in 2015 the national muster at Beaudesert in Queensland's Scenic Rim saw our members boost the region's economy by over $266,000. 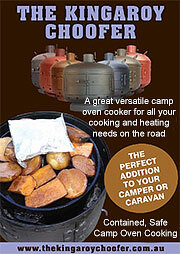 "These annual events attract over 200 RVs for up to three weeks. Many members arrive early and stay well after the national muster is over." 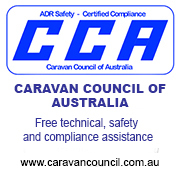 The Australian Caravan Club is Australia's second largest multi-brand RV club, a not-for-profit organisation representing all RVers. It has members from Cairns to Perth, including Tasmania. 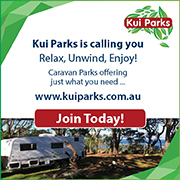 The main objective is to promote the use of recreational vehicles and the RVing lifestyle throughout Australia. The ACC also has a strong focus on advocacy. Further details about the club are available from the website or telephoning 1800 734 493.